If you're viewing my blog on a computer screen you may have noticed that I recently added two affiliate programs to the side bar. That basically means that if you enter the site through my blog and make a purchase then I'll receive a [very] small percentage. Just as with sponsorships, I am careful to select companies to partner with that I enjoy shopping myself and that fit with the majority of Love, Joleen readers. I promise to include a non disclosure on any post that includes one of these companies as well. That being said I am really excited to be partnering with Ruche. I had the privilege of photographing for them back in 2008 when they were just starting out and it has been such a pleasure to watch them continue to grow and expand over the years. The owners, Josh and Mai, have a baby girl just a few months younger than Benjamin. 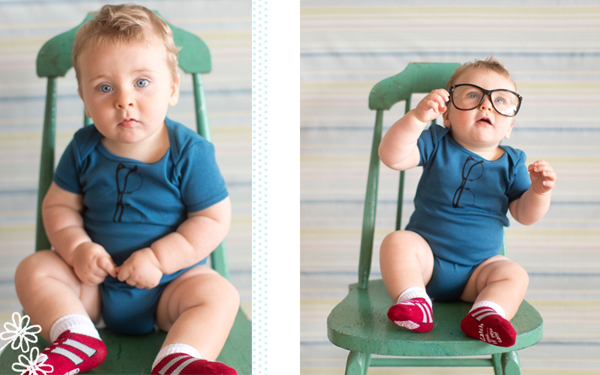 It was only fitting that they recently introduced children's clothing, accessories, and other baby items to their website. 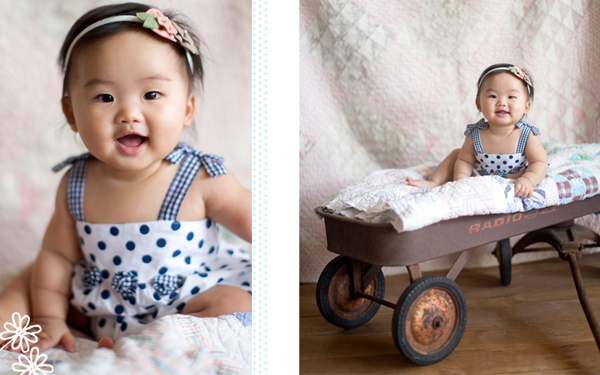 I love to recommend Ruche to clients with upcoming photo sessions and am excited to see that they're currently offering 30% off of their children's clothing. You'll definitely want to check it out! Click here to start shopping!